Wholesale Laptops with Pentium M Processors available at low dicounted prices from Stock Sourcing – The UK’s No1, used electrical wholesaler. 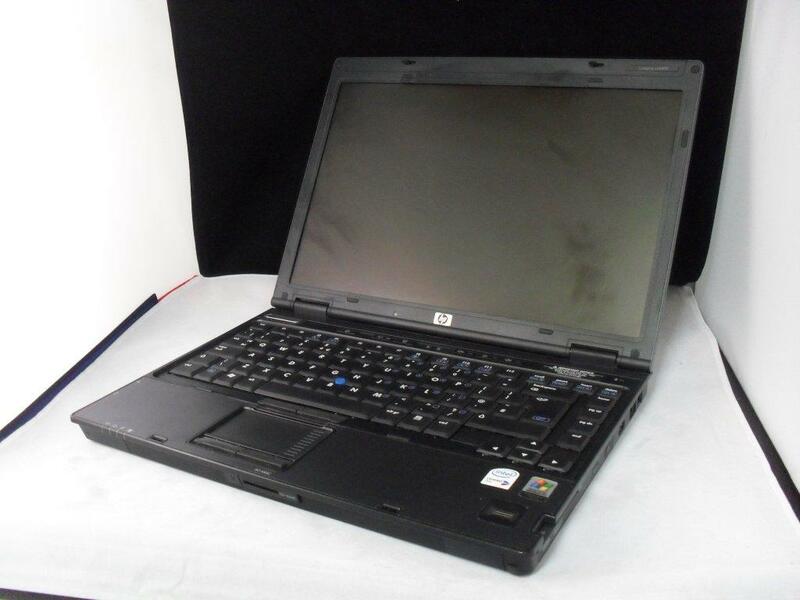 Laptops from all top manufacturers including Sony, HP, Dell and more. Used laptops are tested to bios and in some cases have a fresh installation of windows (see manifest). Laptops are ideal for import / export customers in any region. Enquire now for more details on this and other low price wholesale offers.